Okay! 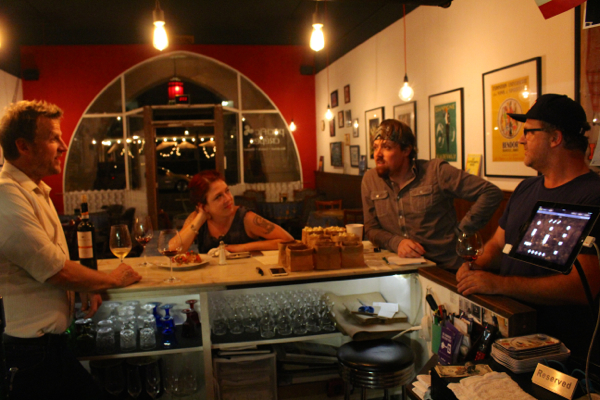 So We Opened A Wine Bar. 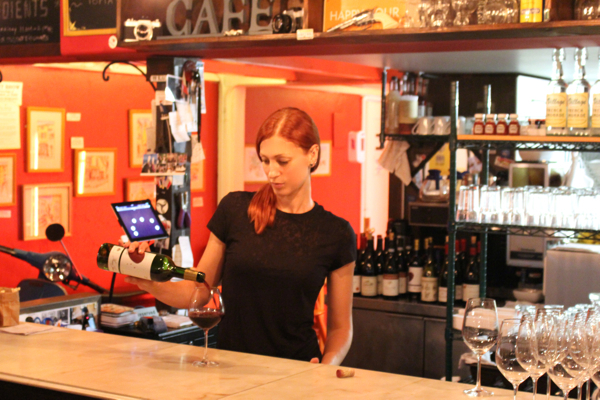 A VEGAN Wine Bar. Huzzah! I told you something big has been keeping me busy! And this, my friends, is it. 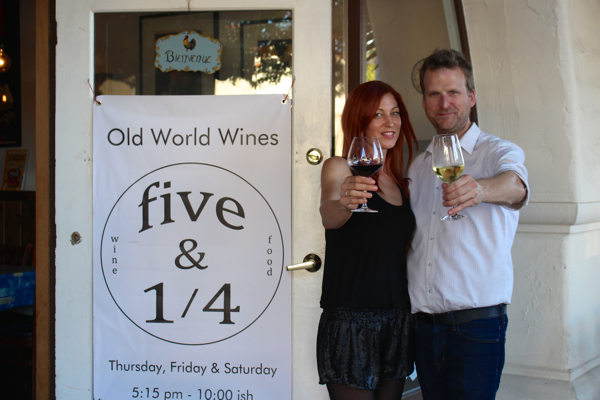 Last weekend we officially opened the doors to Five & 1/4, our brand new weekly pop-up wine bar. And it was such a success! All our hard work and worry and turmoil and set-backs and plans and failed plans and new plans and so many long nights, early mornings, and man, the frigging stress! But we did it. It’s open, and it’s beautiful, and people loved it! And I bet you’re probably wondering how it all happened, yes? So let me tell you the story. ^^ Well that one right there? He’s a pretty amazing man. And just under a year ago, he opened his first small business, Still – Elevate Your Ethanol (can you guys believe it’s been almost a year already??!) And Still is located in this amazing old building built in 1925, that takes up an entire corner of a city block in downtown Santa Barbara. And around the corner, in the same building, is a little French creperie called Pacific Crepes. So when Jeremy began renovating the space for Still, everyone from the building came by to introduce themselves. Including Yvan, the owner of Pacific Crepes. And over the weeks and months since then, Yvan and Jeremy have formed a real friendship. So anyway, Yvan and Jeremy had talked about doing a wine thing together, like a wine night or special events or something like that, but it never really moved beyond the brainstorming stage. And then one day, late last spring, Yvan showed up on the stoop at Still. Essentially, Yvan has been doing the same thing for 18 years and he’s burnt out. He has a 4-year-old at home and he wants more time for himself and his family. And he makes enough during breakfast and lunch to afford the space. So, he was proposing to close every day at 3, and after that we would be free to use the restaurant in whatever way we wanted. As much or as little as we chose. We had to taste a looooot of wine in order to create a list that was tailored to our specific standards. It’s a tough job, but somebody’s got to do it. Yvan’s incredible generosity is actually an increasing modern phenomenon. “Shared space” businesses are on the rise – a direct result, I assume, of this dismal economy. And actually, the first time I ever went to Portland’s now-elite vegan hot spot, Portobello, it was tucked inside a tiny coffee shop, operating after hours! Almost the exact same situation that we currently find ourselves in. So anyway, once we had the offer we were off and running. 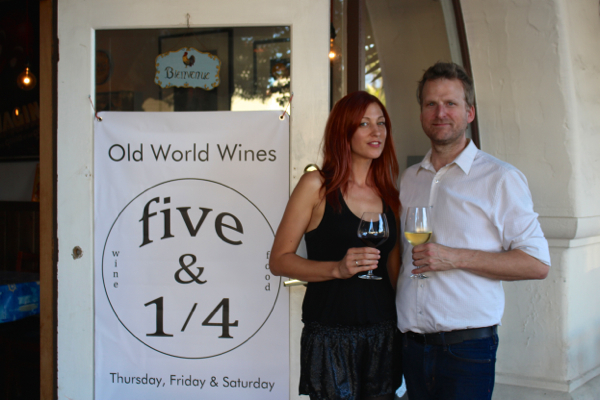 There was never any question as to what our concept would be — we knew exactly what we needed to do because there is a glaring, gaping hole in the Santa Barbara wine scene. SB is a tourist destination. It’s wine country. And that’s what draws a lot of the tourism . . . which means that almost every single glass of wine you can buy in Santa Barbara is a central coast wine. Period. Which is great for the tourists — but a little monotonous for the folks who actually live here. 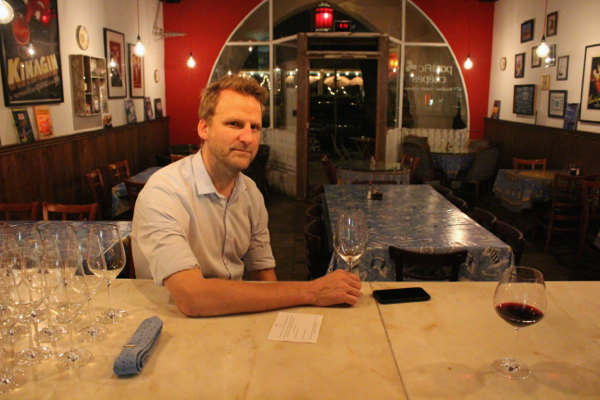 And the interesting stuff – the “old world” style, more rustic, more geeky stuff that Jeremy and I both prefer – well in order to get a pour of that in Santa Barbara, you’re spending upwards of $17-25 a glass. So, ya know, cost-prohibitive. But that’s where our uniquely modern share-space situation is really an advantage. Because we have almost ZERO startup cost. The kitchen is there. The liqueur license is there. The tables and the silverware and the building and the kitschy art on the walls — it all already exists. And since our business model is so different from the standard in this way, it means we’re able to offer our wines at much lower margins. This Lebanese red is a blend of Cinsault, Syrah and Cabernet Sauvignon. It tastes like dusty leather and dried fruit and new tobacco, and I think it’s one of the very best wines on our list. And that’s what we want. We want everyone to be able to drink a really, really exciting glass of wine, without spending a small fortune. We want to honor all the wonder and fun and sensuality of wine, but leave behind all of the pomp and circumstance. So that’s what we’re doing. Have you ever had wine from Lebanon? Or a Carricante from the northern base of Mount Etna, where the soil is so full of volcanic minerals that the wine tastes like salt and ore? Like a salty lemon delight? And we have a Soave that smells and tastes like a tropical fruit salad. It’s bone dry, no sweetness at all, but it literally tastes like passionfruit and papaya in your mouth. I call it the “happy wine” because it just makes me smile when I drink it. And the Susumaniello! Our most popular red from our opening weekend, it’s so rare that in all of his 15 years in the wine world, Jeremy had never tasted a Susumaniello until he sampled it for Five & 1/4 (all the wine reps love us because they’re finally getting to open all those bottles they’ve never been asked to open before). Our Susumaniello strikes that perfect balance between musty barnyard and ripe red fruit, and it’s my absolute favorite red that we sell. 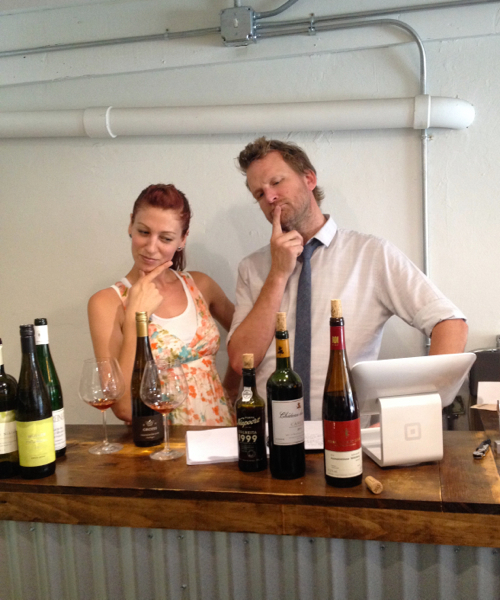 The point is, we want everyone to taste these weird and wonderful wines, because that’s what wine is about, right?! About hanging out. Breaking bread. And experiencing something new, together. 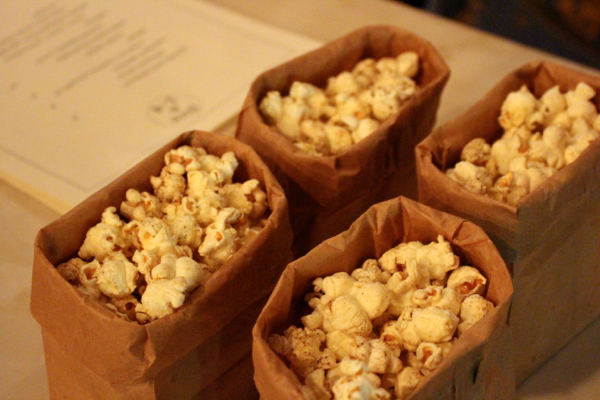 Ethiopian-spiced popcorn. I used the ye’wot qimem spice blend from Kittee’s cookbook, Teff Love. And it kind of turned into a theme. We open at 5:15. And our list will always include one white and one red which will sell for $5.25 per glass (I told you, we mean business about keeping our prices affordable), and they won’t be crap “house wines” either. We work hard, search high and low, to find those rare gem value wines. Our liqueur license requires us to serve food as well, so we do. 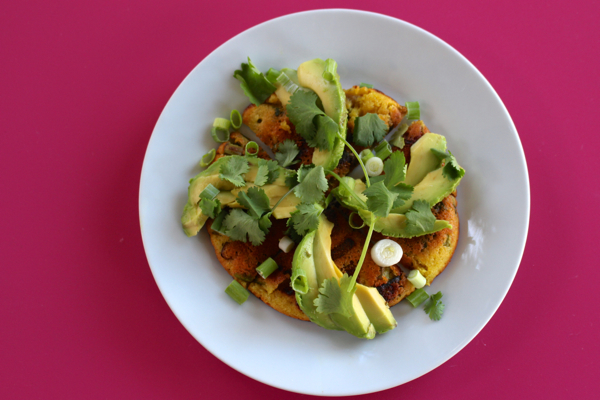 Small plates, entirely plant-based (although it’s kept a secret for now, and we chose “accidentally vegan” dishes that wouldn’t raise any suspicions). This has actually been the hardest part of the whole venture, since it’s just Jeremy and I. No kitchen staff, no prep line, no nothing. We had to get real creative. 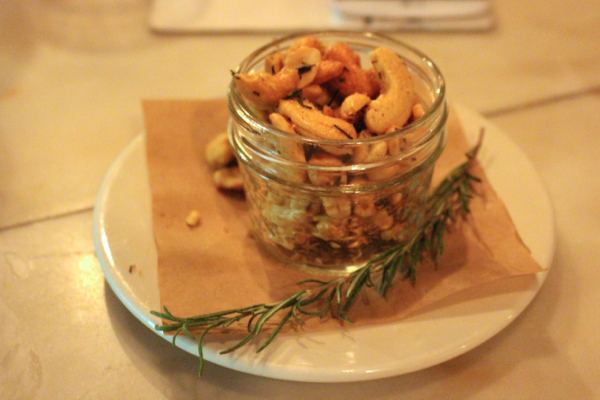 Warmed cashews with avocado oil, rosemary, and cayenne. We keep these warm in the dehydrator and they are SO GOOD. And Pudla! Yup, we put pudla on the menu, and after this weekend, it’s the thing that everyone is raving about. Who’da thunk it? We’re starting small, with 8 whites, 8 reds, 1 bubbly, and 5 little nibblies to choose from. But we have lots of plans to expand. This is only the beginning! I wish I’d taken more pictures of the space, and the food, and the wine, but well – it was a busy weekend. I’m sure I’ll have more to share soon, since this is sort of my life from now into the indeterminate future. Five & 1/4 is open every Thursday, Friday, and Saturday from 5:15 – 10(ish). Maybe some day I’ll see you there? Thank you Morgan, it’s been such an adventure! Oh we would love to have you Sheila! Please make sure and introduce yourself when you come in! Ah I’m so excited to go here! I go to UCSB and just turned 21. 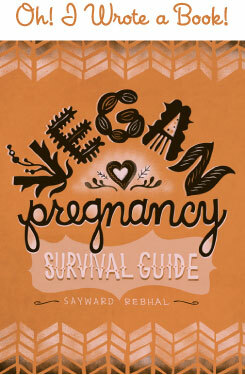 I’m a vegan so this literally was the perfect timing, will be coming by soon! They are paper…I posted one of the set on Instagram and tagged Still in it forever ago when I got them, then I promptly forgot I owned them until I came across them a few days ago, lol! They are that lovely, irreverent, outdated sort of vintage. I’ll go post another one to Instagram. Congratulations!! You and Jeremy are a force to be reckoned with. What a truly beautiful new business. The next time I travel down the coast (from Vancouver BC) I will most certainly visit 5 1/4. wow, just wow. i love these “so i dove head-first into this [fill in the blank venture/project] and it’s awesome”. sayward for prez 2016!! This is amazing!!! I must visit next time I am in the area. Congratulations! Okay. So…I read this post last week and, the next day, my boyfriend took me on a date in SB (we currently live in Vta and SB is always, like, this “special outing” for us). Anyhoo, a few times, sort of in passing, I thought, “I wonder where 5 & 1/4 is…I’ll never find it.” Well, we were walking back to the car on Anacapa and, lo and behold, there it was. So, Max and I went in, tasted some wine, chatted with Jeremy, ate some of the most delsh cashews that have ever cashewed and I vowed to come back. I’m so in awe of this little spot and the universe led me right to it! So, for that, I thank the powers that be and for this, I thank YOU. What a stellar pair of humans you two are. I’ll definitely be back for my birthday–if not before! I love what you’ve done here. Awww! Jeremy told me about you! Thank you so much for coming in, and I’m sorry I missed you. If you’re ever this way again, well, now you know where we are (what beautiful serendipity that you stumbled upon us!) and I hope you’ll pop in again so I can say hi. But regardless, thank you SO much for coming in and supporting us! Thank you so much Laine, I hope we’ll get to see you some day! Thank you Angie, would love to meet you some day! Don’t be sorry! It just gives me another reason to pop in and say hello! In fact…now that I’m thinking of it, I may do so this Thursday on my way up north… Regardless, I’ll be there my birthday weekend with some friends. I can’t wait to try more things! Oh my goodness! I’m so happy for you guys! This sounds like the perfect place to hang out and I’d love to try allll these amazing wines! Such a beautiful and unique idea! If I ever cross the pond, I’ll definitely step by at your place and have a glass of wine with you guys! Hi Robyn! I just wanted to say thank you so much for coming in and saying hi, and I’m so sorry that we weren’t able to chat more. Last night was definitely confirmation that we need to hire someone to work in the kitchen. We got so busy! It’s a good thing I guess, but a bummer when I want to be out and talking to people. Anyway, thank you so much for the support, and I hope we’ll get to chat again soon! Huge congrats! So stoked for you both. Errr, and where did you mention the wines being vegan?